[Sapporo] my best meal in Hokkaido: Genghis Khan! I kid you not. there’s this dish in Hokkaido literally called Genghis Khan. and it’s basically Lamb BBQ. wait what? isn’t he that historic guy from Mongolia? that guy who’s the direct ancestor for 0.5% of males in the world? (apparently he had many wives and raped many too. and had thousands of kids) what’s that got to do with Hokkaido? anyways, there are plenty of Gengkhis Khan shops in Susukino. and I think I was lucky to stumble across this reasonably priced yet popular shop called Ajinohitsujigaoka (味の羊ヶ丘). 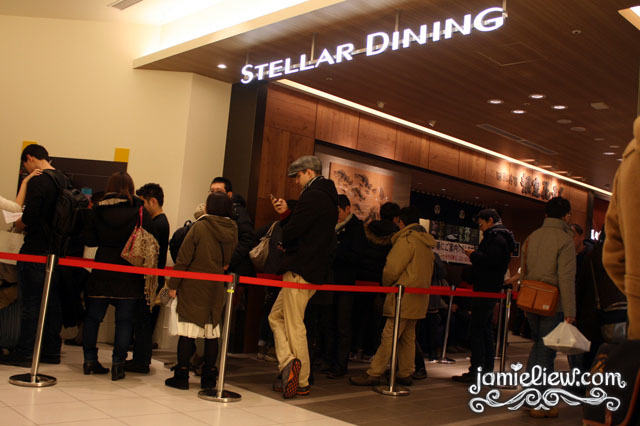 there was a line, so it must be good! 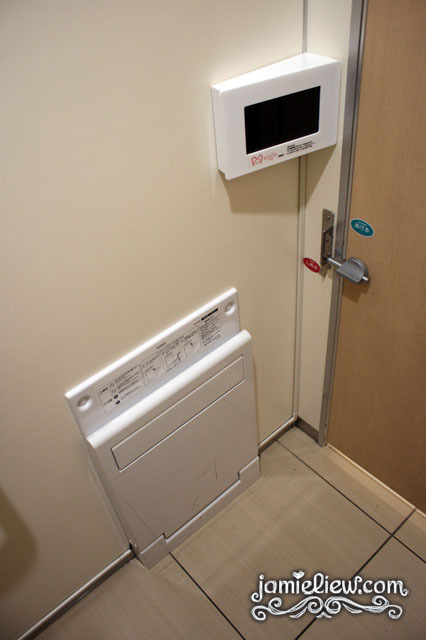 I was at the redlight district of Susukino and… well.. I found this. 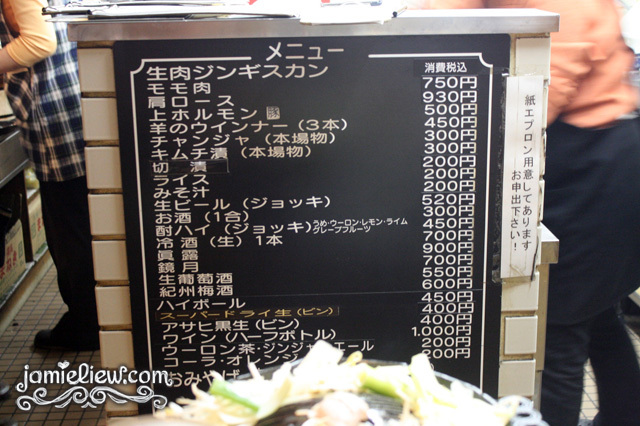 [Sapporo] what to eat in Hokkaido? : SOUP CURRY! I didn’t know that. 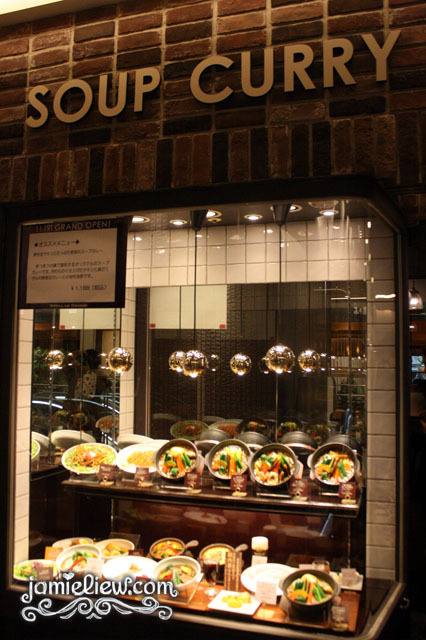 and I guessed most of you didn’t know that.. Soup Curry is a Hokkaido specialty. other than the amazingly cheap and fresh sushi, Gengkhis Khan (mutton), milk etc, one of the MUST EATS in Hokkaido will definitely be the Soup Curry. Japanese curry may not suit the tastes of most people whom prefer their curry to be more fragrant and spicy rather than being sweet like how most Japanese curry is. I wasn’t a fan of Japanese/Korean curry at first but I came to like it later. but SOUP CURRY? it’s like.. a whole different type of curry. I don’t know how do you put it. it ain’t exactly sweet but it’s very fragrant and yet the curry is adjusted just right so that the “soup” will be drinkable; not too salty! ask the locals they say, because they’d know. and so the recommendations of a true Japanese who was born and bred in Hokkaido recommended me to Nemuro Hanamaru. 6th floor of the JR Tower (Sapporo Station), Sapporo. 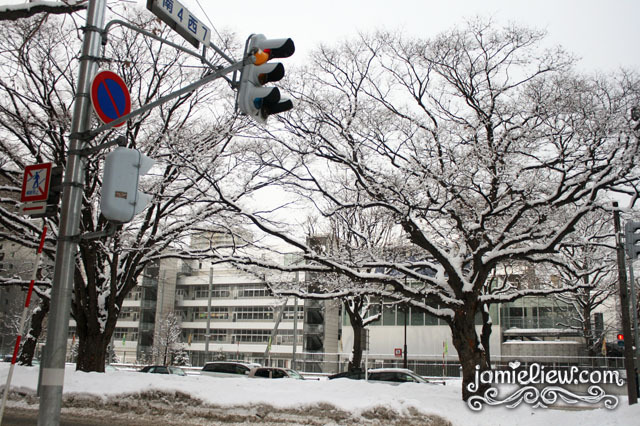 my second day in Sapporo was new year’s eve. and to my surprise, many shops were opened! but the thing was.. it’s quite quiet. what I mean is.. there was no new year mood. maybe it wasn’t the best time to visit since most Japanese people had to gather with their families. 삿포로에 있는 2번째 날은 새해 하루 전 날이였다. 그런데 사람들은.. 생각보다 새해 기운이 없었다. 새해 때는 역시 도쿄다. my NYE morning was beautiful though! New Chitose Airport is amazing. okay, I know that’s a little too vague so let me tell you why. I have no idea why people call Noboribetsu the Hell Valley. it’s too beautiful to be called so. but I guess maybe because it’s filled with boiling hot water all around. it takes less than 2 hours drive to reach Noboribetsu from New Chitose Airport and almost 3 hours from Noboribetsu to Sapporo station where we returned the car. and that’s by the free roadway. too poor to pay for toll even though it will save us about 1 hour on each trip. 이 곳의 명칭이 왜 지육인지 모르겠다. 너무 아름다워서.. 그래도 바닥속에 뜨꺼운 물은 흘려가고 있어서 지육으로 볼 수도 있겠다. 신치토세 공항에서 노보리베츠까지는 2시간도 안걸리고 (GPS예산하는것 보다 일찍 도착할것이다. GPS 계산하는 속도는 60km/hr인것 같다. 그리고 노보리벳츠에서 삿포로까지는 3시간쯤 걸렸다. 무료도로를 이용해서 유료도로보단 1시간씩 더 걸린것이다. 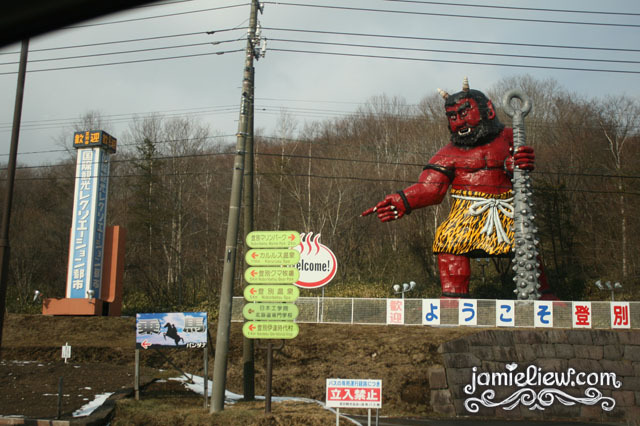 but no doubt as we drove through the entrance, a hell guard greeted us. a hugeeeass hell guard. it was funny how the whole place is filled with devilish decorations and devils. D=. but yet it’s so beautifulllll. if hell is really as great as this, I don’t think anyone would mind going to hell. =X.